The Constantina Zorz Xydakis in Mykonos Town offers fully renovated & tastefully-designed rooms in the traditional style of the Cyclades Islands. 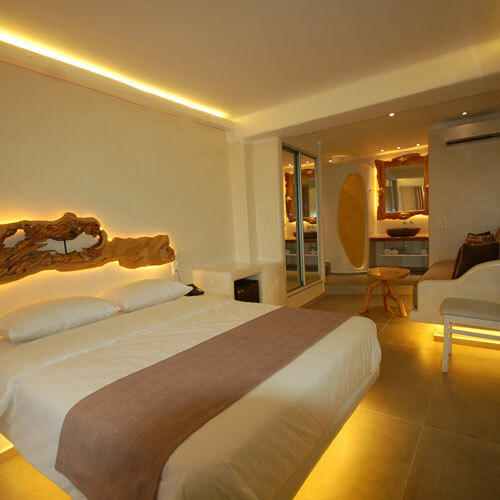 The rooms can accommodate from 1 to 3 persons. 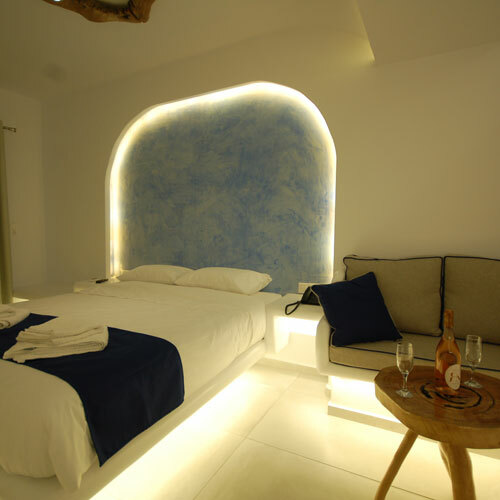 All Mykonos rooms have a stunning view of the sunset, the Aegean Sea and Mykonos Town (Chora Mykonos). Breakfast can be served in your room or at the balcony with a view. You can make your reservation or request further information about prices and special offers, by filling our reservation form.